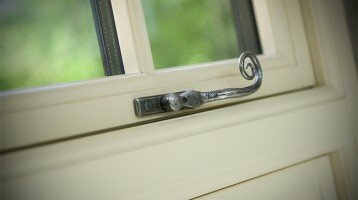 Looking for new Double Glazed Windows in Horsham? 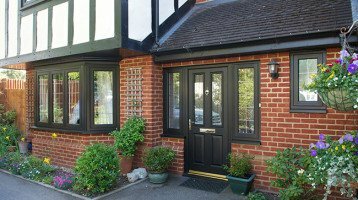 Cheam Windows are proud to have been serving the Horsham area for over 25 years. Horsham is a lovely market town on the River Arun in the centre of the Weald in Sussex. Nearby towns include Burgess Hill, Crawley and Haywards Heath. The town has historically been known for horse trading in medieval times. Horsham holds the UK record for the heaviest hailstone ever to fall. Founded in 1928 Horsham RUFC play at the Coolhurst Ground and are the town’s premier Rugby Union team. Horsham has excellent transport links beign close the Gatwick Airport and the M23. Horsham Railway Station has connections to London Victoria and London Bridge and trains to Portsmouth and Chichester.